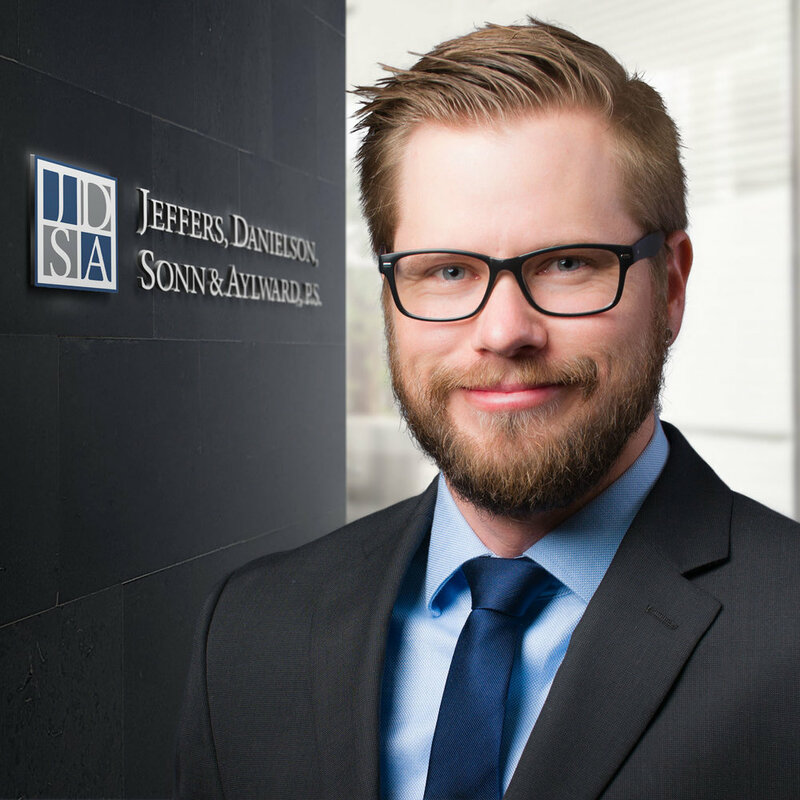 JDSA understands business and corporate law. Our business attorneys provide counsel to a diverse business community. Small, local businesses and large, multinational corporations rely on our knowledge and experience to help them succeed.